Have your say and you could win $500! We’re planning for the future. We need your input on plans that could affect your future electricity service and the prices you pay. Visit www.alectracustomerfeedback.com to learn more. Paying your Alectra Utilities bills online? 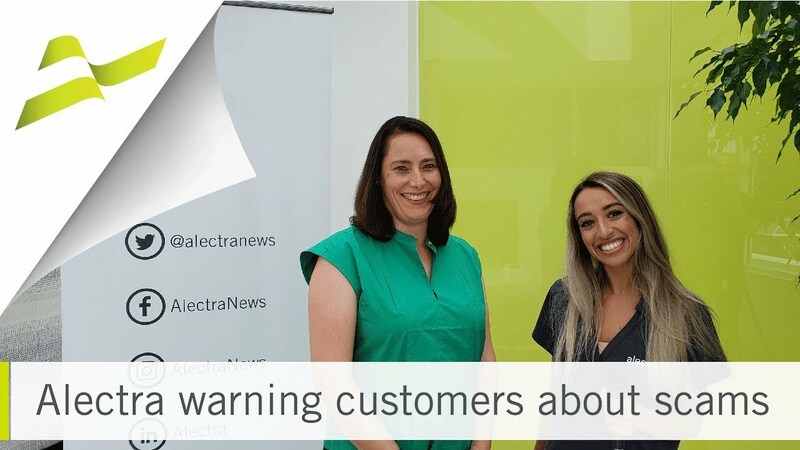 Customers paying their Alectra Utilities’ bill online are reminded to select their former utility (Enersource) as the payee from the drop down selection box.